If so then you can run a Free Book Promotion, which means you can set your ebook free for a total of five days over a three month period. 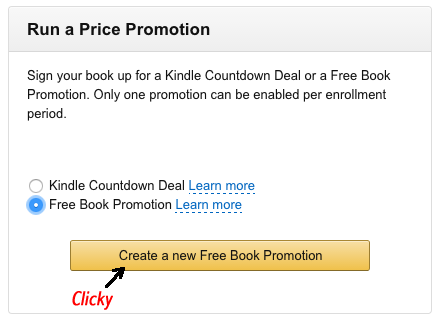 You cannot run a Kindle Countdown Deal during this time if you run a freebie or vice versa. You don’t have to run the five days in a row, you can do a free day here, a couple days there and the rest later if you want. Easy peasy. It will also tell you how many of the five days you’ve used. If you don’t use them all then you can go ahead and book the rest of them now or later when needed. What if your ebook wide? 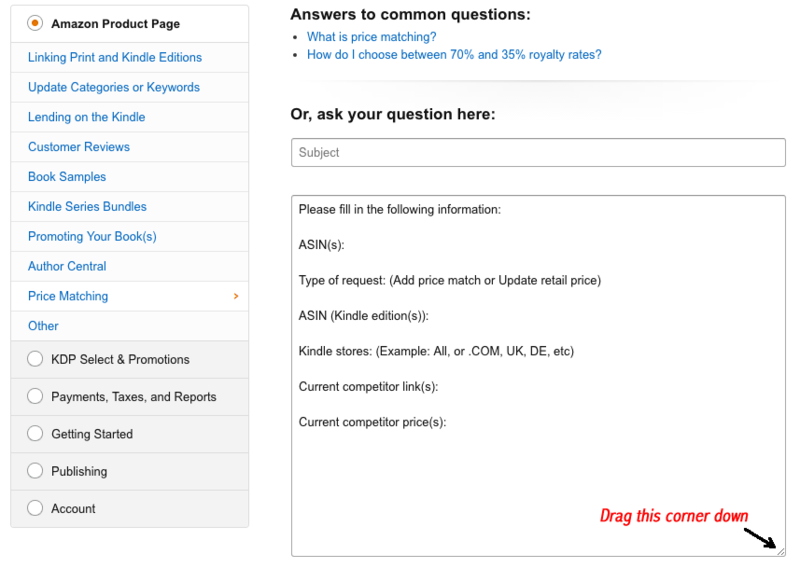 Then you’ll have to make your ebook free at other online retailers first. Make sure you give yourself and Amazon plenty of time before your free run is due to start. If they say no or do not respond, then follow the steps again from the beginning until they say yes. When you no longer want it to be free, just change the price in your KDP dashboard like usual. Or you can keep it perma-free. This is something a lot of authors do for their first in series or short prequel stories. 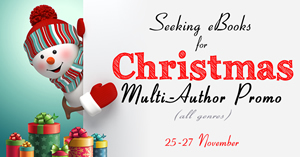 Do you have a Christmas themed eBook to promote? 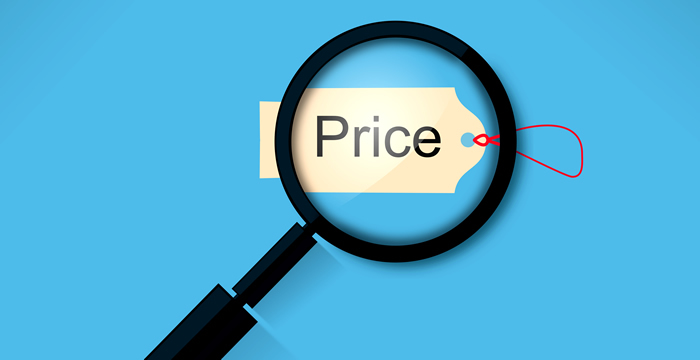 You don't change the price in the dashboard to take away the price matching to free -- you have to change it back on all the other channels then go through the process to contact KDP again and inform them that the price is back to normal.